"Each image is, in and of itself, outstanding,and together they are the real tapestry of a year well lived." 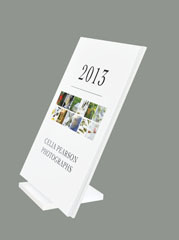 "We’ve used Celia Pearson calendars for our annual client gifts five years in a row now. They are a huge hit! 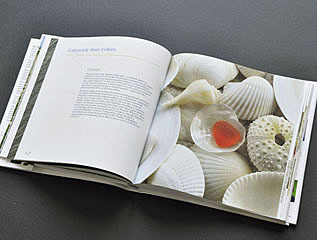 They literally stand out on our clients’ desks all year – a reminder of our company and our commitment to professionalism and artistry."